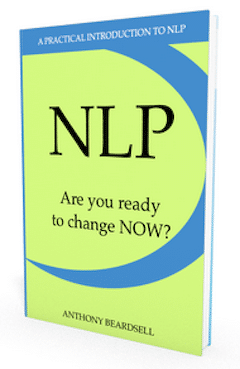 If you are a coach and you are not using NLP in coaching then you are missing a trick. 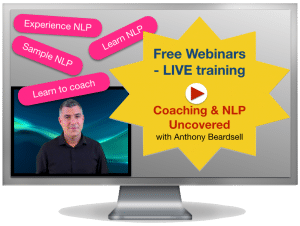 In this part of our Coaching and NLP uncovered series we are going to discuss how to use NLP in coaching others. We are going to talk about how to use the NLP to get great results when working with and coaching other people and for yourself. 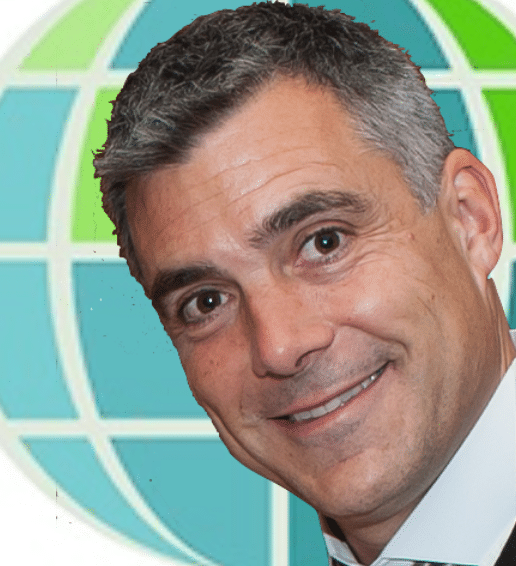 NLP was developed through observing what works in creating change and excellence. 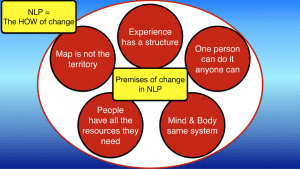 The body of NLP is so effective in coaching because it provides coaches with models, techniques and processes to follow that help bring about change and help people get what they want from life and achieve excellence. There are lots of exercises for you to do in this series as examples of how using NLP can generate change, help form great motivation and visions for the future so that we can use our brains better and get more from life. This series will be useful for you if you have an interest in learning more about NLP, if you are thinking about coaching others or if you are already a coach and want to add some more tools to your portfolio. I (Anthony) am a coach and I also train other coaches. I hope that this series will prove useful for you and that it will encourage you to learn more about yourself and learn more about NLP so that together we can help people create better lives. I am going to talk you through some of the models and techniques in NLP so that you can see for yourself how NLP and coaching interact, solve problems and create solutions. 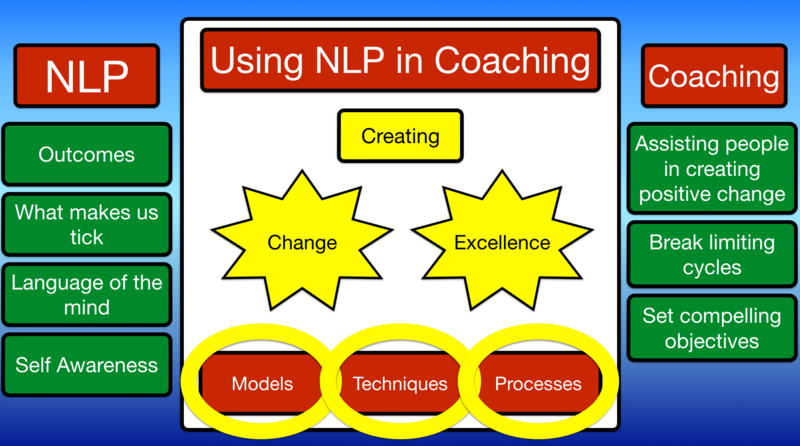 Why use NLP in coaching? What do you know already about NLP? You probably know more than you think that you do. We are all using NLP all the time. NLP is experiential, it is about knowing what works and using those things to achieve objectives and get better outcomes. 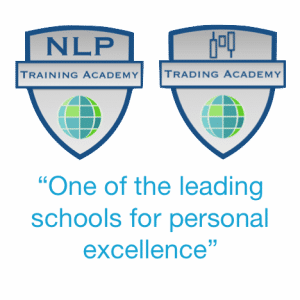 NLP is about understanding what makes us tick, understanding and using the language of the mind to get better results. NLP is so popular amongst coaches because it provides tools and techniques for coaches to use that bring about better self awareness and change. Coaching is about assisting others in going somewhere that they want to go with their life. We are a coach, right? We help transport people and we help create positive change. We use the techniques of NLP in order to do that. If someone is interested in coaching then they want change, don’t they? If you coach them and everything stays the same for them then you haven’t been effective as a coach and they won’t be wanting any more coaching from you. The fact that someone expresses an interest in coaching means that they are seeking change of some sort, so that is the first box that needs ticking. People need to be interested in changing something. Also a fact is that the coachee hasn’t been able to create the change that they need themselves otherwise they wouldn’t need coaching. There can be lots of reasons for this and the main reason is because people get stuck in the same thought patterns and behaviours and they can’t seem to generate sufficient motivation or they haven’t yet released their capabilities to get out of those limiting patterns. The job of a coach is to enable people to take a look outside of their current limitations, create compelling objectives for their work or their life and facilitate the change. This is our end objective in coaching. You will hear me talk a lot about structure in coaching. Structure is important, it gives us guidelines to follow and helps us understand concepts better. NLP is big on structure, it gives us a framework to use and there are five main principles in NLP that we need to bear in creating change and in working with others. The map is not the territory. Our map is our thoughts and feelings. The territory is reality. we respond to thoughts and feelings about reality not the reality itself. This is good news because it means that it is possible to get a better map, a better way to think and feel. Experience has a structure. The way in which memories are arranged in our minds determines what they mean and how they will affect us. If we can change the structure of our memories we will experience these events differently. If one person can do it then anyone can learn to do it. This is the great premise of NLP. Excellence and achievement have a structure that we can copy. If we use our brains in the same way as the people achieving excellence then we can achieve the same results. Mind and body are part of the same system. If you can change your mind then your abilities will change. If you change your posture, breathing or other parts of physiology then your thoughts will change and this will improve the way that you feel. People have all the resources that they need. An image a sound or a feeling is a resource. We have the ability to see pictures in our minds. Whether these pictures are clear or fuzzy. They can be built up into great visions. Inner voices can criticise us or encourage and guide us. If we have experienced a feeling once then feelings can be transferred from the past into the present and be there anytime that we need it. When a client comes for coaching they may have a problem in mind that they want to address or a challenge that they want to discuss. They may or may not have a solution or an outcome that they would like at this stage and an initial chat with a client would be designed to agree an outcome for the coaching. During the coaching a coach will apply specific NLP techniques related to these five principles to the problem or challenge to help the client create their change and get their desired outcome. NLP is outcome focused. These five principles form the foundations of how to create change. We are going to look at each of these principles in more detail later in this series and see how they can be useful to us as coaches. If you would like to use NLP in coaching others then you may be interested in taking one of our NLP training courses or international Coaching Course. On these courses you can qualify as an NLP Practitioner, NLP Coach, NLP Master Practitioner, NLP Master Coach, Life Coach and Business Coach. Use NLP in your coaching practice – with the best intention (and for very good reason).